Hiroyuki Sanada Reportedly Joins the Cast of Westworld Season 2! There’s some brand new Westworld casting news! 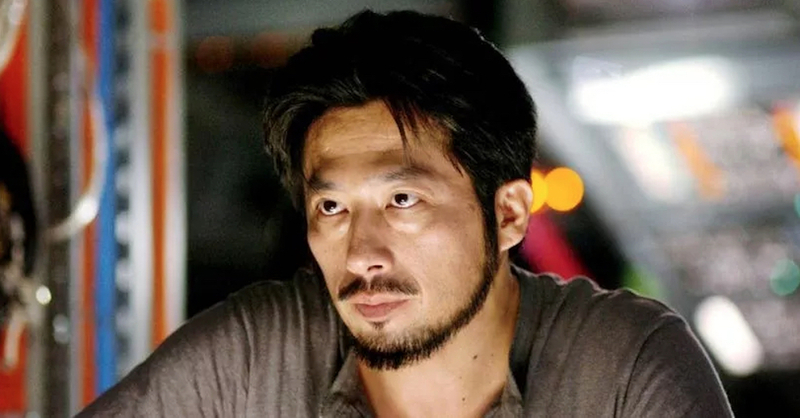 While it’s unclear who added this information to the actor’s IMDb page, Heroic Hollywood is reporting that Japanese actor Hiroyuki Sanada has been credited with appearing in 2 currently-untitled episodes (#2.5 and #2.6) of Westworld‘s upcoming second season. If this isn’t exciting enough, the actor’s IMDb page also offers the name of the character Sanada is supposedly portraying: Musashi. Are you thinking what I’m thinking? 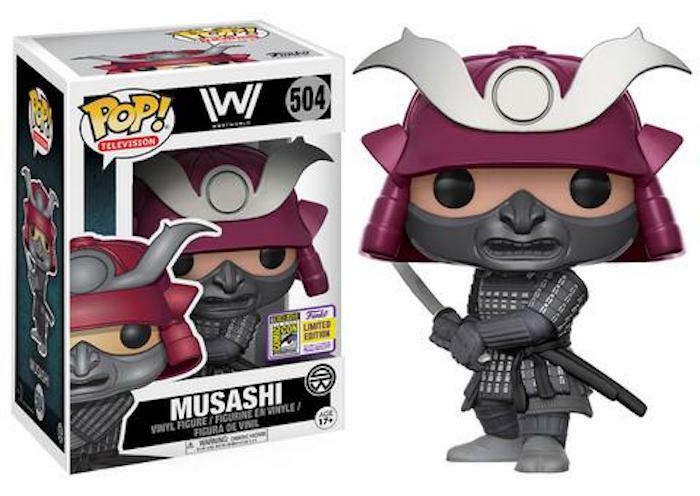 Could we finally have concrete evidence that we’ll be revisiting Samurai World in the show’s upcoming season?? Possibly. But, it’s also worth noting that IMDb is a database that can be updated by pretty much anyone. So, while we desperately want to believe that this latest piece of news is solid fact, it should be taken with a huge grain of salt. However, we will continue to scour the interwebs to see if we can find any additional evidence that lends credit to this scoop. Along with Sanada, IMDb has also provided us with an additional casting update: American actor Greg Audino. According to Audino’s page, the actor is playing the role of Benson in 2 episodes (#2.3 and #2.5). No additional information about the character is available, and as mentioned above, Audino’s role in the show, if any, is by no means confirmed. However, it’s certainly still exciting to see some new faces emerging even as filming is well into its run. What do you think of the potential emergence of these new characters in the show? How do you think Samurai World could fit in with the larger story? Let us know! Miyamoto Musashi, often known simply as Musashi, was a famous Japanese swordsman so maybe they’re using historical figures in the Shogun World (I think the name was confirmed by Jonathan Nolan in some interview) if the IMDb page is correct? It could be interesting. It’ll definitely be interesting! I’m intrigued about the fact that, if true, we won’t be seeing Sanada’s character until mid-season, and only for 2 episodes. I wonder if the first half of the season will focus more on the current sh*tstorm in Westworld, and the latter half will begin to explore the alternate worlds.